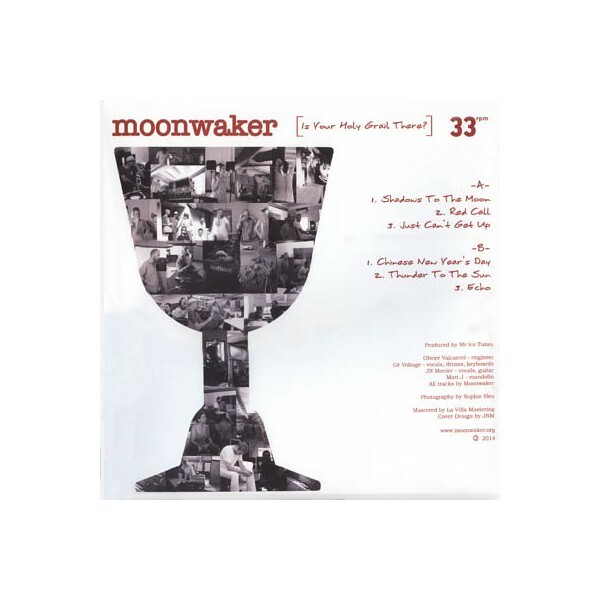 > Vinyles 12" / 32cm>(VYL) Moonwaker - Is Your Holy Grail There ? (VYL) Moonwaker - Is Your Holy Grail There ? Disque : Is Your Holy Grail There ?